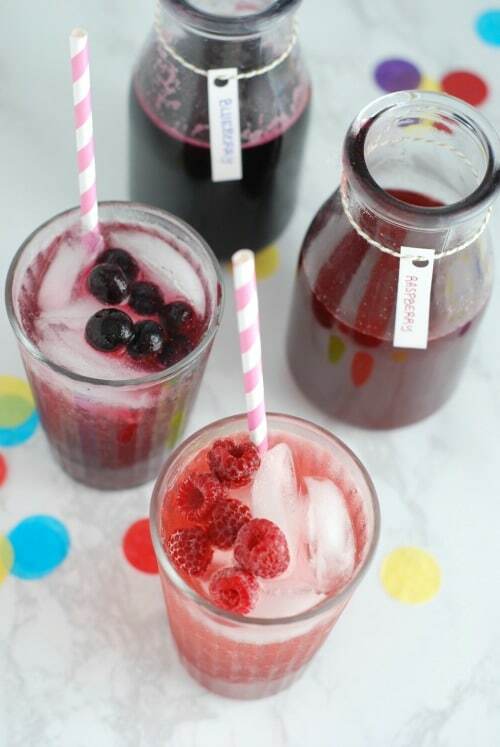 How to make homemade fruit soda using just four ingredients, including real fruit! Perfect for parties and special occasions. Thank you to the National Frozen and Refrigerated Foods Association for sponsoring this post. 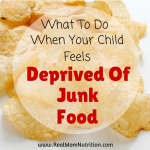 In our household, we have a love-hate relationship with soda. Meaning, my kids love it. I hate it. One fizzy exception is seltzer water. I like that it’s unsweetened but still seems sort of special. 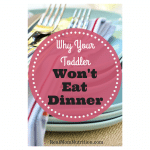 My kids like it too, especially with a splash of fruit juice. 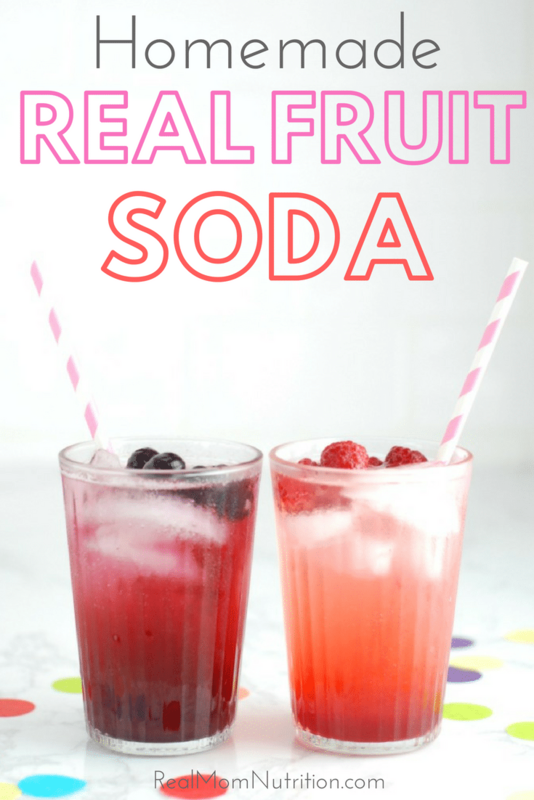 It occurred to me that I could make my own party-worthy soda using actual, real fruit. 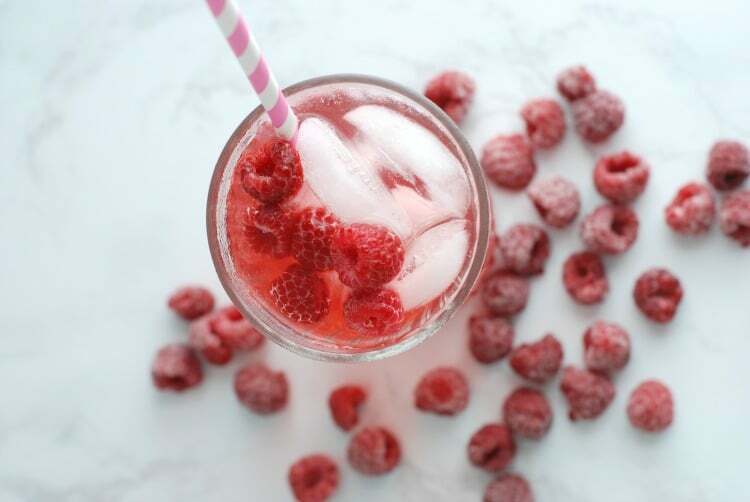 Imagine that: A berry-flavored soda made with actual berries—and no funny additives or artificial ingredients. My freezer is always full of frozen fruit, which I toss into smoothies and oatmeal almost every single day. Going frozen over fresh means there’s no risk of waste, since leftovers simply go back into the freezer. And because frozen fruits (and veggies) are typically frozen quickly after being harvested at their peak, nutrients and flavor are locked in. 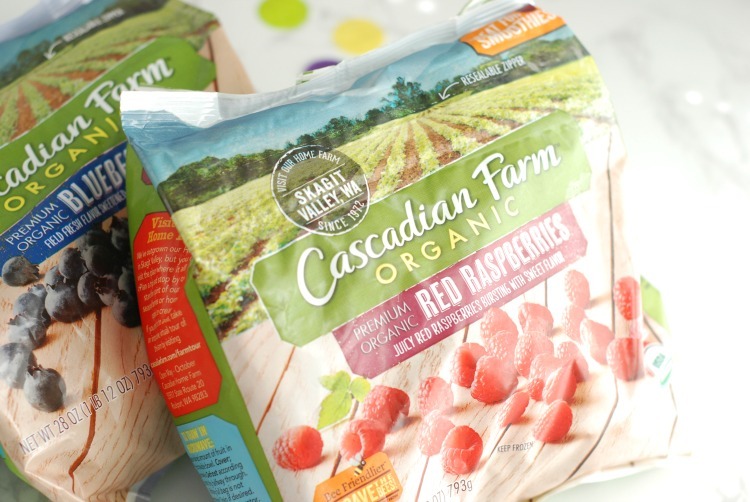 Cascadian Farm frozen fruit is organic and made with just one ingredient (whole fruit), no added sugar or flavors needed. And the fruit is so naturally sweet and good, I’ve taken to eating a little bowlful of frozen berries at night when I’m watching a show because they’re like little bites of sorbet! 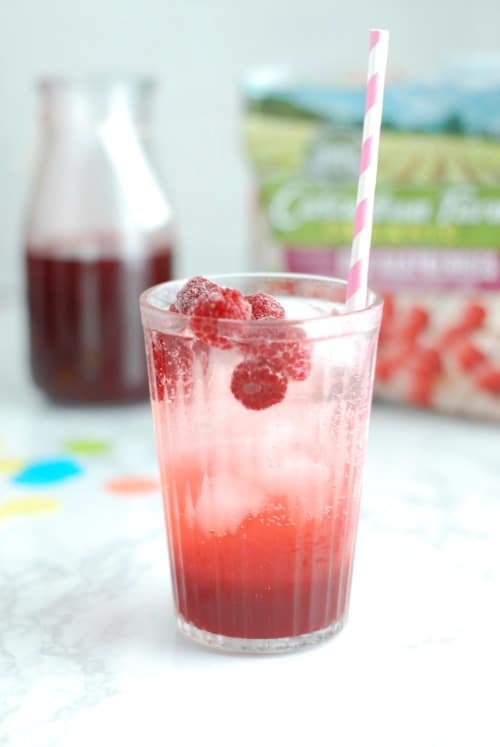 To make real fruit soda, make a simple syrup with frozen fruit. You can use any variety of fruit your kids like best. For a party, I like the idea of mixing up a few different syrups and offering kids a choice. A classic simple syrup is made with granulated sugar and water, but you can swap in honey if you prefer. Simmer the mixture on the stove, pressing the fruit with the back of a spoon (or using a potato masher) to extract the juice. Then let it steep to infuse even more of the fruit flavor into the syrup. Strain the mixture so it’s completely smooth. 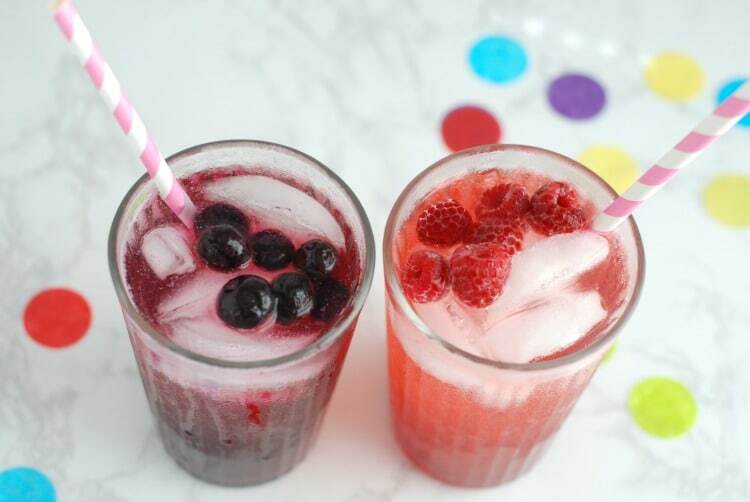 Pour a quarter-cup of the fruit puree into a glass with ice (more or less to taste), top with about a cup of plain seltzer, and enjoy! Yes, homemade fruit soda still a sweet, special occasion drink, with about 7 teaspoons of added sugar per glass. But that still beats the ten you kids would get in a can of soda. 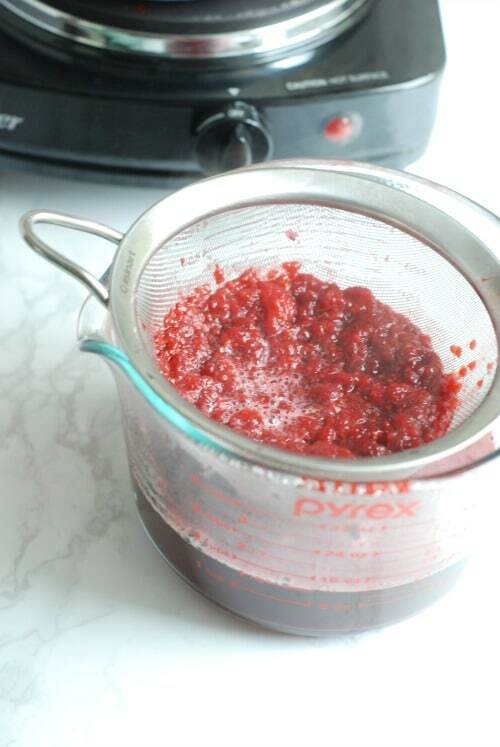 Place frozen fruit and water in a small saucepan and cook over medium heat, stirring or mashing to break up the fruit. Add sugar and stir to dissolve. Reduce heat to low and simmer for 15 minutes, stirring occasionally. Remove from heat and allow to steep for 45 minutes. Pour mixture through a strainer, using a spoon to stir and push the liquid through. Chill the mixture until ready to use. 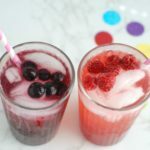 To serve, pour one-quarter-cup puree into the bottom of a glass with ice (you can add less puree for less sugar, but one-quarter-cup is the amount my kids liked best). Top with about one cup of seltzer and garnish with more frozen fruit if desired. I’m happy to be partnering with the National Frozen and Refrigerated Foods Association this year because I couldn’t get by without the foods I find in the frozen and dairy aisles of the store. 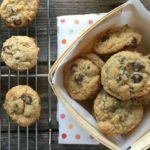 I don’t have the time or patience to make everything from scratch–and I don’t feel like I have to, since there are plenty of nutritious, convenient frozen and refrigerated foods that make meal prep (and life in general) a lot easier. 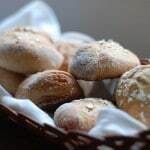 Get more recipes using frozen and refrigerated products at their site, Easy Home Meals (Cheesy Butternut Squash Spirals Bake and Curry Meatballs are two I’d like to try soon). I love this. I’m totally THAT mom too! My hubby and I usually have a cocktail on Friday evenings and our girls started getting jealous and wanted a “special drink” too, so we will make them this same kind of drink with lemon juice or pomegranate juice and seltzer or if I’ve made a simple syrup of my own for our drinks (like my strawberry rhubarb simple syrup) I’ll use that. They feel like they are getting something special and I don’t worry about them getting excess sugar since I know what’s in it! 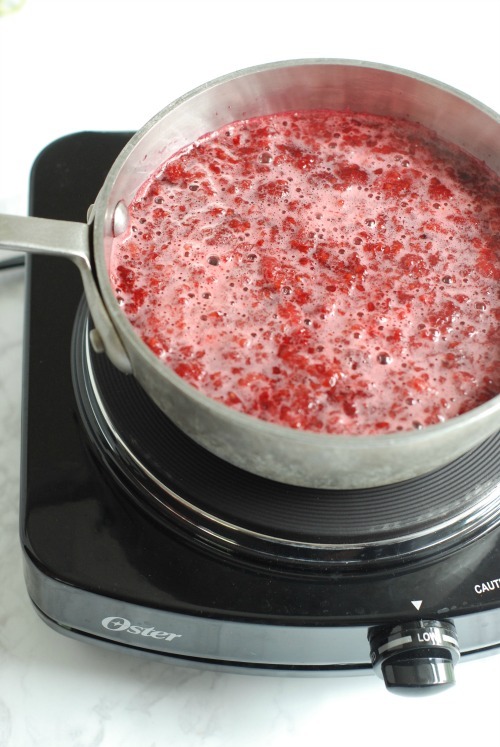 HI Jessica–strawberry rhubarb simple syrup sounds wonderful!